Here is a combination of supplements for both STUDS and Conditioning Breeding Females (CBB). 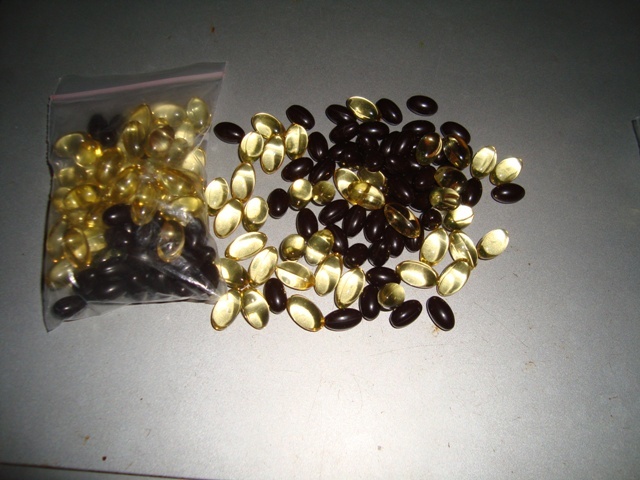 It is a Combination of the Supplement “ Breeding Multi” and “Vitamin E”. In this way you get 2 vitamins in one pack. Early evidence suggests that the multi-vitamin w/ ginseng may improve male fertility by increasing the number and movement of sperm. 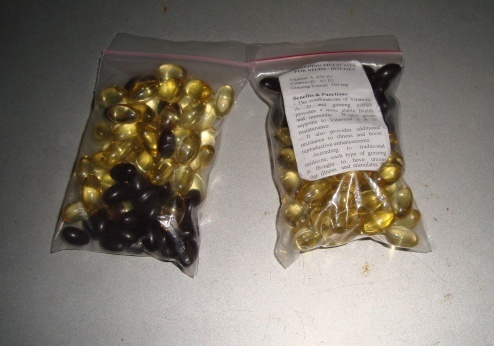 This mineral is involved in over 200 proteins and enzymes and is essential for male fertility. Zinc is involved in the activation of key sperm enzymes, and moves into the prostate with the assistance of testosterone. A lack of zinc causes a lowering of testosterone, shrinks testicle size and produces misshapen and less healthy sperm, among other negatives. Upon restoring a daily dose of 15 milligrams, testosterone and sperm count levels rebounded to acceptable levels within 12 months. Text me at 09195272603 or call at 02-2591611 for faster transaction..